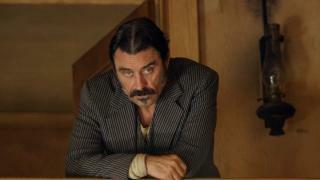 When will be Deadwood next episode air date? Is Deadwood renewed or cancelled? Where to countdown Deadwood air dates? 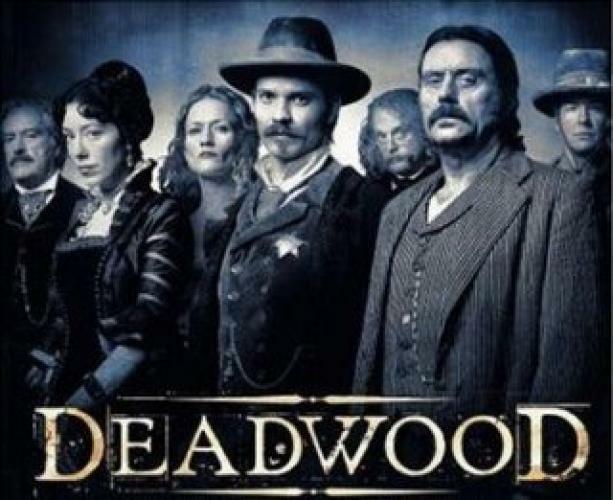 Is Deadwood worth watching? 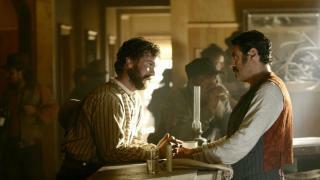 As Deadwood is overrun by Hearst's men, Bullock issues contingency plans to Martha. Wu is caught in a Pinkerton stampede and delivers a cryptic message, that is solved by the unlikeliest person, to Swearengen. 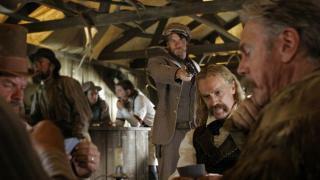 Barrett makes Merrick pay for embarrassing Hearst in "The Pioneer", while Morgan Earp calls out one of the "Pistoleros". As night falls, Langrishe mines Deadwood's talent pool with an amateur-night performance in front of his future theater, financed in part by a "loan" from Alma's bank. With the Sheriff out of camp, Alma is assailed by Hearst's men and as she never would have expected, shelter comes from Swearengen. Barrett is sent to the Gem, but Al resorts to old fashion methods of inquiring to his employers plans. Meanwhile, Langrishe recruits a new actor. Bullock holds an impromptu morning meeting to determine which emergencies warrant wiring him in Sturgis, where he and Harry are delivering campaign pitches. The first summons doesn't take long, as Hearst follows up Alma's close call with one that's decidedly more on-target. In the aftermath, Alma takes refuge at the Gem, again, while Trixie decides to take matters into her own hands. Langrishe has a falling out with Hearst, giving him little time to huddle with his new lineup of actors. Dismissing the likelihood of ever seeing 23 mercenaries promised by Hawkeye, Swearengen turns to Wu to deliver more reliable, if not quite weapons-tested, reinforcements from Custer City. 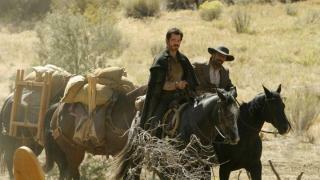 Deadwood next episode air date provides TVMaze for you. 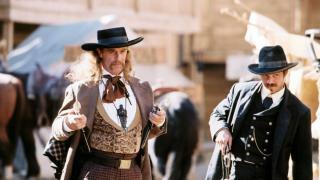 EpisoDate.com is your TV show guide to Countdown Deadwood Episode Air Dates and to stay in touch with Deadwood next episode Air Date and your others favorite TV Shows. Add the shows you like to a "Watchlist" and let the site take it from there.